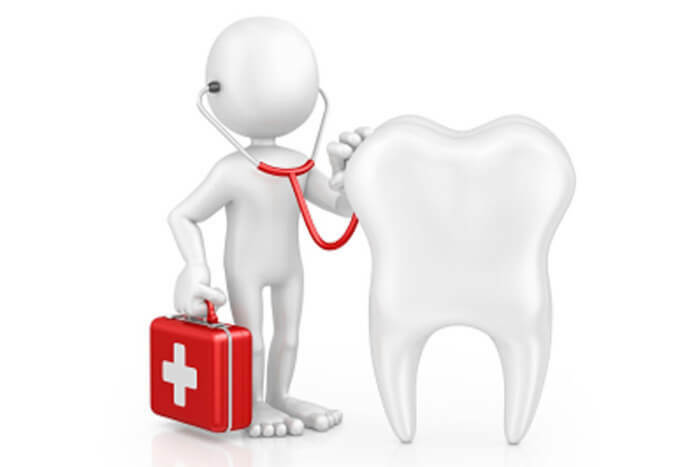 Root canal treatment is used to save teeth that would otherwise need to be removed. The dental pulp (nerve and blood supply in the centre of the tooth and root canal) can become infected due to decay, cracks in the tooth or injury. Root canal treatment is the process of cleaning the root canals of all infection and sealing them so they can’t become infected again. Historically, root canal treatment has had a bad reputation and everyone’s heard horror stories about them. Modern root canal treatments using advanced equipment and state of the art techniques are predictable and generally pain free. The tooth to be treated is completely numbed and then isolated using a sheet of latex called a rubber dam. This helps us to sterilise inside the tooth and enables the patient to remain relaxed during the entire procedure. Electronic devices allow us to accurately measure the length of the tooth, minimising the number of X-Rays required during treatment. At Symonds Street Dental Centre we’re passionate about saving teeth and regularly attend training courses to keep up to date with the best techniques. If you have a Tooth Ache or think you may need a root canal filling, call us now on 09 379 7380 or click here to make an appointment.